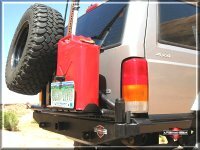 The ultimate in protection and clearance, there is no other bumper on the market that comes close. 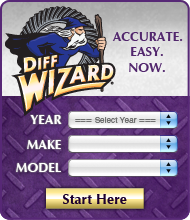 Customizable with a wide array of features! The ultimate in protection and clearance, there is no other bumper on the market that comes close. 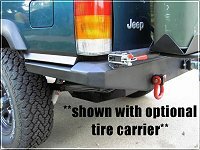 Customizable with a wide array of features from adjustable tire mounts, gas can holders and more!